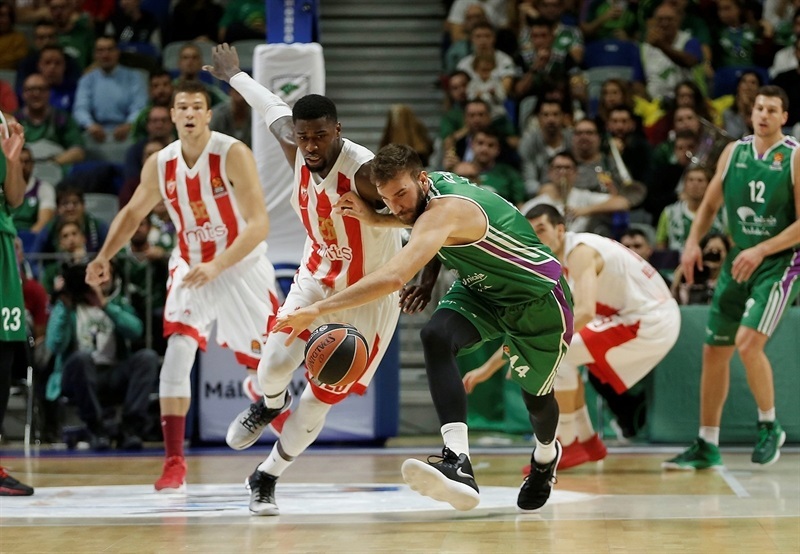 Unicaja Malaga won back-to-back games for the first time this season in the Turkish Airlines EuroLeague by holding off Crvena Zvezda mts Belgrade 79-65. 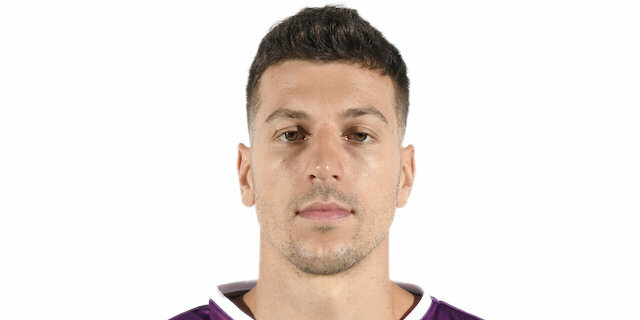 Nemanja Nedovic tallied 17 points with 4 assists to lead Unicaja, which improved to 3-3 in the standings after two straight wins, having lost three straight before that. Sasu Salin nailed 5 three-pointers as Unicaja knocked down 8 of 23 from the arc for 34.8 percent, a solid improvement on the 29.7 percent it had coming into the game. Dragan Milosavljevic added 12 points, 4 rebounds and 3 assists while James Augustine chipped in 10 points in the victory. Zvezda dropped to 2-4 in the standings with its third loss on the road. Mathias Lessort had 10 points and 7 rebounds while Taylor Rochestie was held to 10 points with 6 assists and James Feldeine scored 10 points as well. 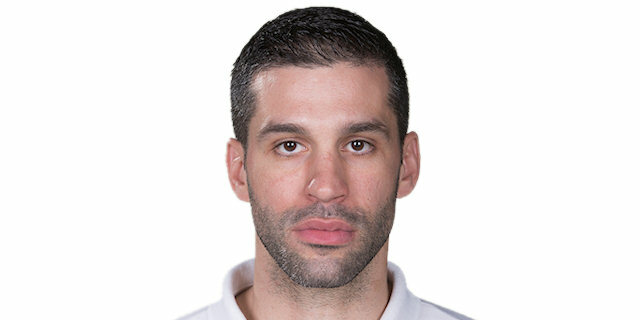 Unicaja head coach Joan Plaza made one change to his starting lineup with Adam Waczynski coming on for Milosavljevic alongside Ray McCallum, Salin, Jeff Brooks and Giorgi Shermandini. Zvezda boss Dusan Alimpijevic swapped two players with Rochestie and Nemanja Dangubic starting in favor of Nikola Radicevic and Branko Lazic and along with Lessort, Feldeine and Milko Bjelica. The game started with a major highlight with McCallum tossing it up for a Brooks alley-oop dunk. Salin nailed his first three-pointer to make it 7-0 before Zvezda finally got on the scoreboard on Feldeine’s fastbreak layup with 7:12 minutes to go in the first quarter. Another Salin triple forced a Zvezda time out and the Finnish sharpshooter nailed a third straight long ball as the lead grew to 13-4. Zvezda missed four straight free throws which allowed the hosts to extend their lead to 20-4 thanks to a fastbreak layup by Milosavljevic and a fourth three-ball from Salin. Zvezda finally started to get its offense going a bit in the closing minutes of the opening frame with Feldeine and Nikola Jovanovic knocking down three-pointers before a Lazic runner trimmed the gap to 22-12 after 10 minutes. Unicaja continued to play well after the first break with a Milosavljevic layup and five straight points - including a three-pointer - from Nedovic for the first points of the game from Unicaja’s top scorer for a 30-14 lead - and another Zvezda time out. Augustine came off the bench for a basket to complete the 10-2 spurt for a 32-14 advantage. 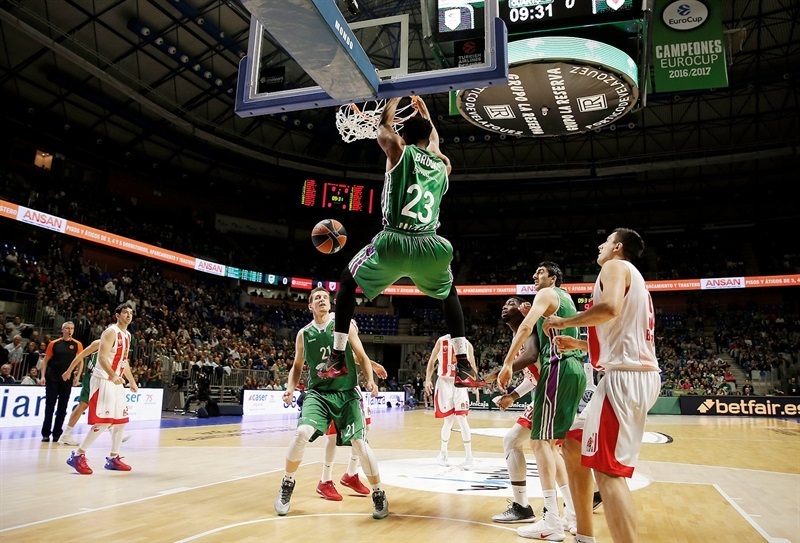 Unicaja did not slow down with Nedovic nailing his second three-pointer and Milosavljevic following with a big dunk to grow the cushion to 21 points - 39-18. Zvezda started to score a bit more consistently, including Rochestie’s first points on a three-pointer at the 4 minute mark of the second quarter to make it 39-23. Milosavjlevic pushed the gap back to 18 points at 43-25 but Rochestie and Bjelica both scored in a 2-6 spurt for Zvedza to send the teams into the locker room with Unicaja up 45-31. Zvezda opened the second half in strong fashion with a Lazic basket and Feldeine three-pointer to trim the deficit into single digits at 45-36. Shermandini got Unicaja on the scoring board in the third quarter and McCallum’s score made it 51-38. Zvezda’s defensive intensity came mainly from Lessort, who blocked Shermandini twice but Salin was left open for another three-pointer and the Unicaja advantage was back up to 54-40. 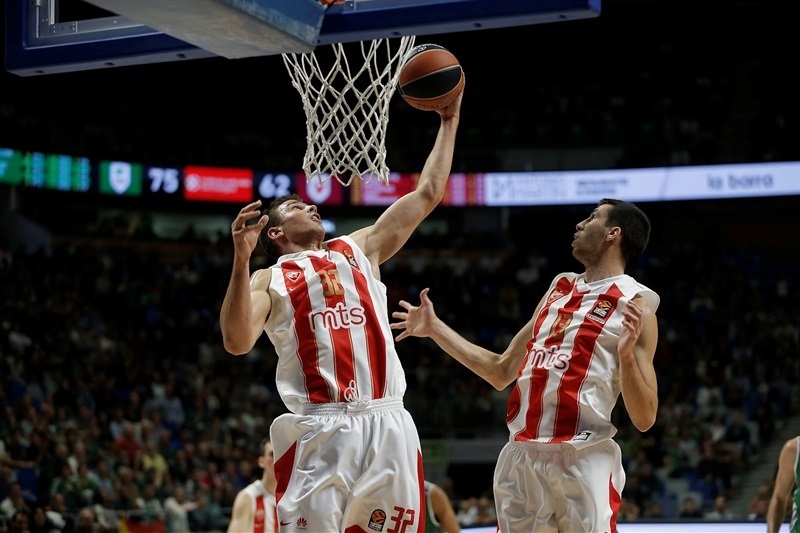 Lessort continued his superb third quarter with two free throws and a steal and assist on Rochestie’s three-point play before Ognjen Dobric’s three-pointer from the left corner had Zvezda as close as 6 points, 54-48. 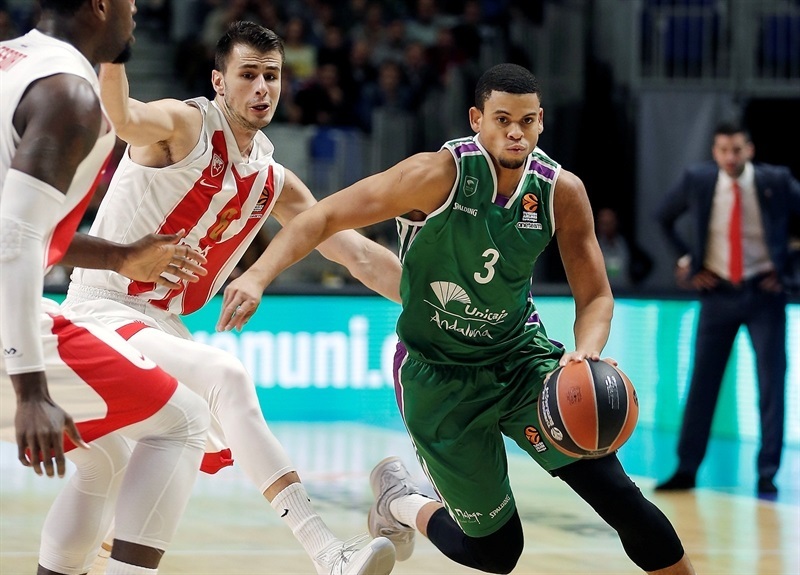 Unicaja called a time out to settle things down and Nedovic took over the proceedings for a couple of minutes with a three-pointer, jumper and two free throws for a 61-48 cushion. Nedovic added two more foul shots and Unicaja led 63-50 after three quarters. 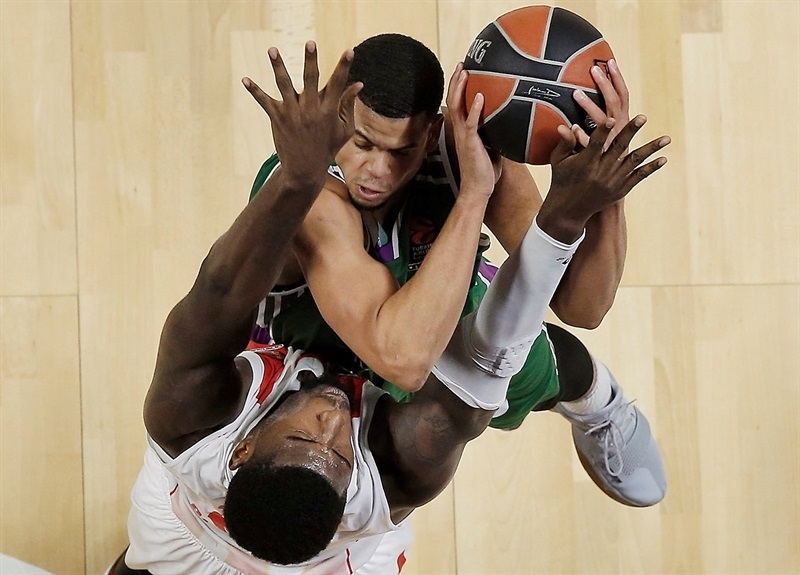 Augustine had a strong start to the fourth quarter to keep Unicaja ahead with the big man converting a three-point play early and scoring again to make it 70-53. Dangubic was able to knock down a three-pointer but Augustine dunked his own miss for a 72-56 margin. Zvezda did not give up and finally was able to hit some shots with Dangubic and Lessort scoring to bring the deficit to 74-62 with 3 minutes to play. However Dejan Musli came off the bench and finished off the game for Unicaja as the big man tallied 5 straight points with a dunk and jumper in pushing the advantage to 79-64 inside the final 2 minutes. "We are happy to get this win. I think we were up 14 points in the first half and that was the final difference. In the third quarter we had some problems just like we did against Baskonia, and that’s something we have to improve and avoid bad decisions. But we’re learning and I believe we’ve never beaten Zvezda at home. But we believed in the win. And with the level of aggressiveness in our play we had some problems and in the end they ended up coming back and making it closer but by working hard we got a buffer and we ended the game with more or less a comfortable margin. All told, I am happy with our attitude and we’re happy to have a 3-3 record right now. And we’re not far from achieving our objectives. " 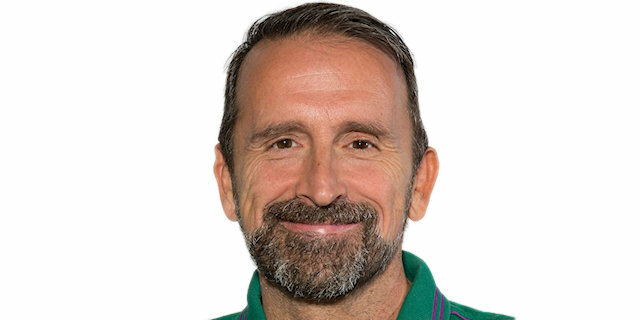 "For me it’s a very simple thing tonight, my opinion is that Unicaja played an excellent game and my team played maybe its worst first half in the EuroLeague this year. 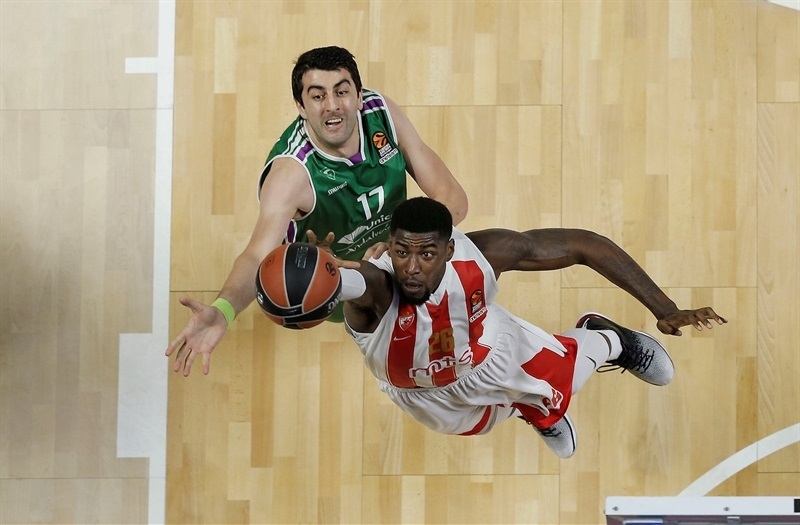 They played very aggressive, they pressured us eight meters away from the basket and we were very passive on offense. We cannot play like this any more." "It was a good game for us, a big win. We need to all gams that we play in our home court because if we want to go to the playoffs, this is something that we have to do. We played great, all of us, together. We fought hard and played great defense. Zvezda is a really good team so this is a big win for us. We should keep playing like this, keep catching the rhythm. We have to be ready for the next games." "It was a good game for us. We had a little bit of problems in the third quarter, like always, that we have to fix because other teams will use that in their advantage. Fortunately, we went back to our basketball and I think we completely deserved the win. Two of our next three games are at home and we have to try to improve our record for the future."